I am inspired by the beauty of nature to create a site that offers a host of animal print ideas and natural textures in a variety of media. Why Animal Prints? Animal prints are fun and naturally beautiful patterns. 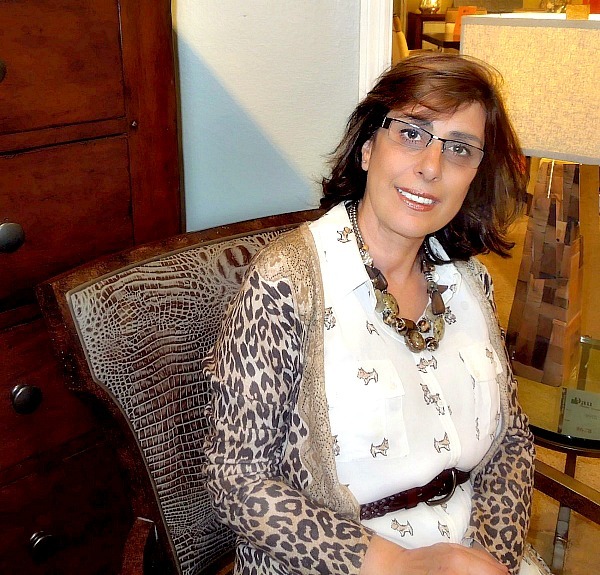 In this site, I bring my passion for beautiful aesthetics and art, and over 25 years in the world of design and textiles, to offer you interesting information on all aspects of Animal Prints and a rich and tasteful shopping experience. My JOY is to constantly bring new ideas, as well as improve and update our product selection, to provide useful information and ideas for better living, as well as professional, friendly and caring customer service, that satisfies your need. Thank you for visiting Animal Print Essentials!